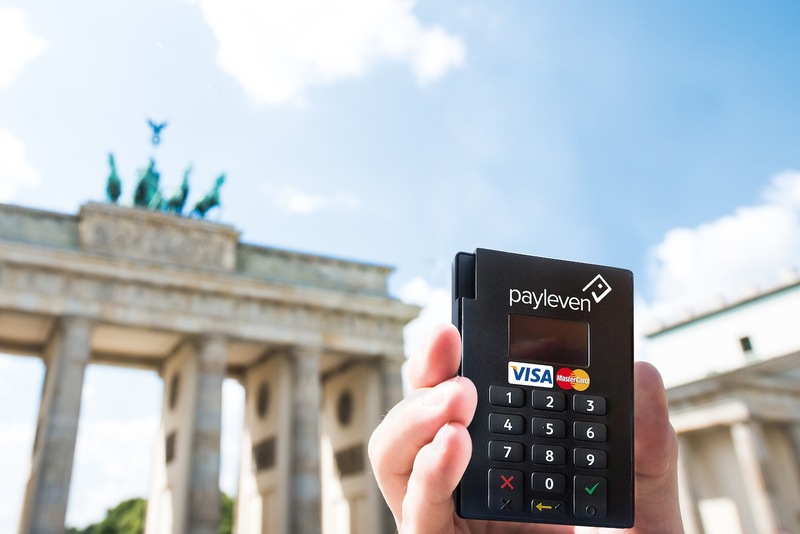 Payleven, the Rocket Internet-backed mobile payment company, has just landed a rather significant fish in its homeland after agreeing to a partnership with operator Telefonica O2 Germany. 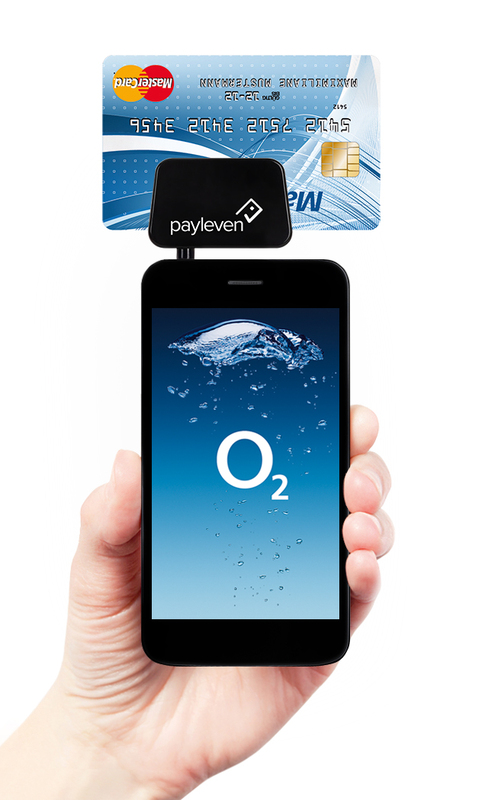 The alliance will see a pilot initiative start at selected O2 stores across the country through which suppliers and sellers that use the operator’s network will receive a Payleven card reader for free. They will also get a code that allows them to take their first 1,000 Euros of revenue without incurring Payleven’s 2.75% transaction fee. The companies are planning to widen the test to cover all O2 stores in Germany, as it looks to build its ecosystem by seeding card readers among the long-tail of small merchants and SMEs in Germany. Payleven has been focused on European expansion plans of late — having launched in Italy and linked up with global payment processor Elavon — and this push within its home territory comes as Swedish rival iZettle continues to expand in Europe. iZettle — which announced a push to woo SMEs in its homeland yesterday — is active in Germany since October, having partnered with an operator of its own: Deutsche Telecom. iZettle is strongest in Nordic markets Denmark, Norway and Finland – where it recently came out of beta — and, in addition to Germany, it launched in the UK last month. While it may have less reach, for now, Payleven is backed by Rocket Internet which is not the kind of company to be shy funding its projects, and it remains to be seen if new funds will be put into the payments startup. Asia-based Amazon clone Lazada ($40 million) was the most recent benefactor of capital, and that potential for a cash injection makes Payleven a leading player in Europe, where US payment hotshot Square is still to set foot. Payleven announced its chip and pin solution last month, while its payment API has been available since September. Merchants that use the chip & PIN device are able to take money from all major cards, including Visa.